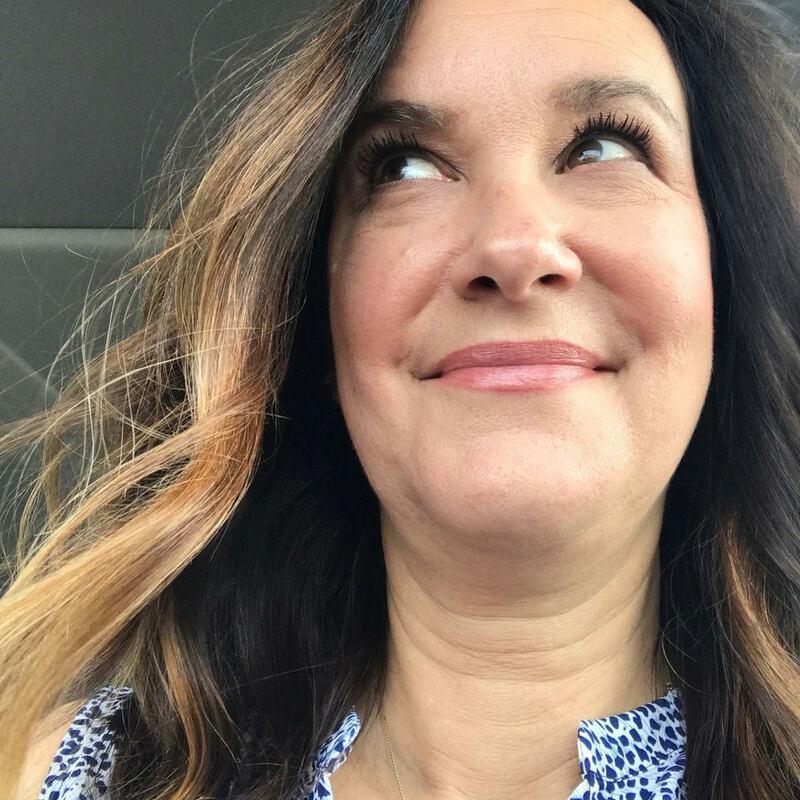 Creating mini albums is my most favorite way to document our family's story, so you know I'm thrilled to be enrolled and to offer one lucky a reader a spot in this fabulous workshop. Four scrapbookers. Four very different vacations. Four mini albums that share their adventures in modern, memorable ways. 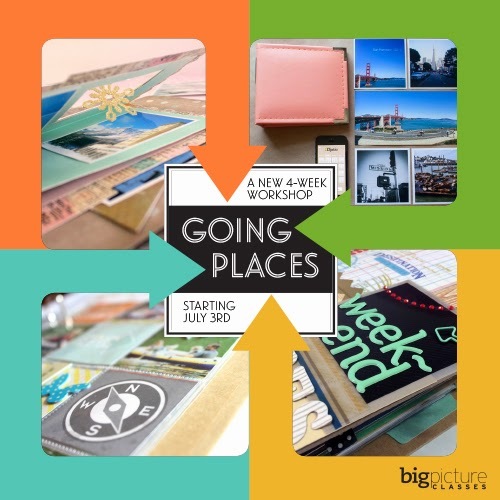 Pack up your pictures, patterned paper, and page protectors and join four talented instructors (Katrina Kennedy, Tami Morrison, Angie Gutshall, and Kim Jeffress) on this 4-week scrapbooking journey. Whether you're traveling across the globe, close to home, or not at all this year, Going Places will help you document your most treasured vacation memories. Leave a comment for each option, giving you FOUR chances to win. No problem if you are already a follower, you can still leave a comment on this post stating you already follow. 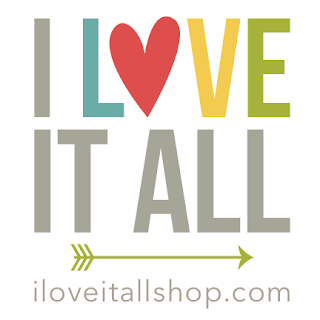 Leave a comment on the I Love It All Facebook page saying that you're visiting from the giveaway on the blog. 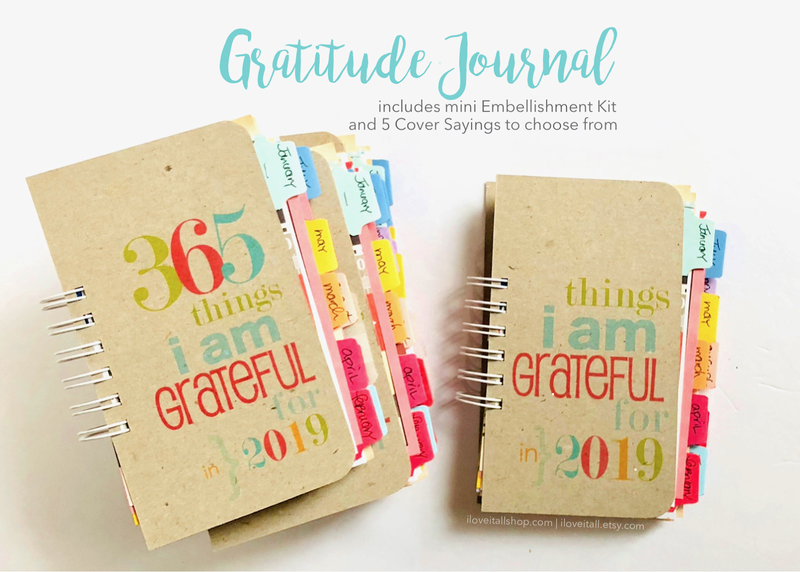 Leave a comment on the Big Picture Classes Facebook page saying that you're visiting from the giveaway on the I Love It All blog. ---> Entries will close at 8pm EST on Monday, June 23rd and the winner will be announced on this blog post. THIS GIVEAWAY IS NOW CLOSED. I'm following this blog and big pictures on FB and I left comments for both. I hope that will make me lucky!!! I left comments on both FB pages. 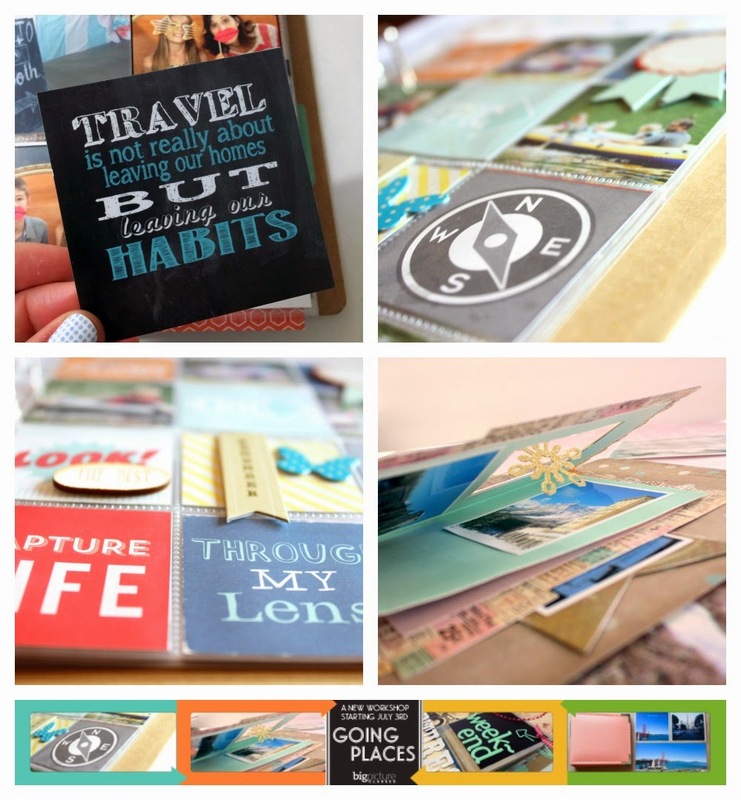 I am actually trying to organize a couple different travel mini albums right now...this class sounds perfect! I follow BPC on facebook. 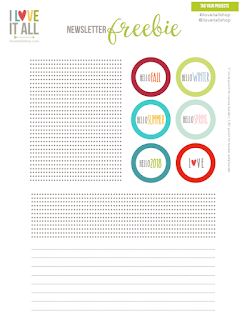 Download your freebie printable plus get stories, updates and coupon codes.